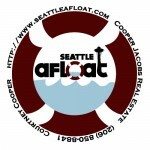 Home » Roanoke Reef Events » Seattle Floating Homes Tour 2010 Tickets Go On Sale Tomorrow! This year’s Seattle Floating Homes Tour is all set for September 12th and tickets go on sale tomorrow! Tickets go on sale Friday, July 16. Tickets can be purchased online at Brown Paper Tickets, by phone at1.800.838.3006, or in person at 220 Nickerson Street in Fremont (Open 9 AM – 5 PM Mon-Fri, and 8 AM – 4 PM Sat-Sun). Tickets sell for $25 each (plus handling fee). Capacity is limited, so advance purchase is recommended. If there are tickets remaining, they will be available for sale the day of the tour, starting at 11 AM on East Lake Union, at the tour staging area at the foot of East Newton Street at Fairview Avenue East. The day promises to be fun filled! Come see a variety of fun and funky Seattle houseboats including a floating home right here at Roanoke Reef, plus three from the Log Foundation, a Tenas Chuck, and more! All in all there will be at least 12 Seattle houseboats on the tour! 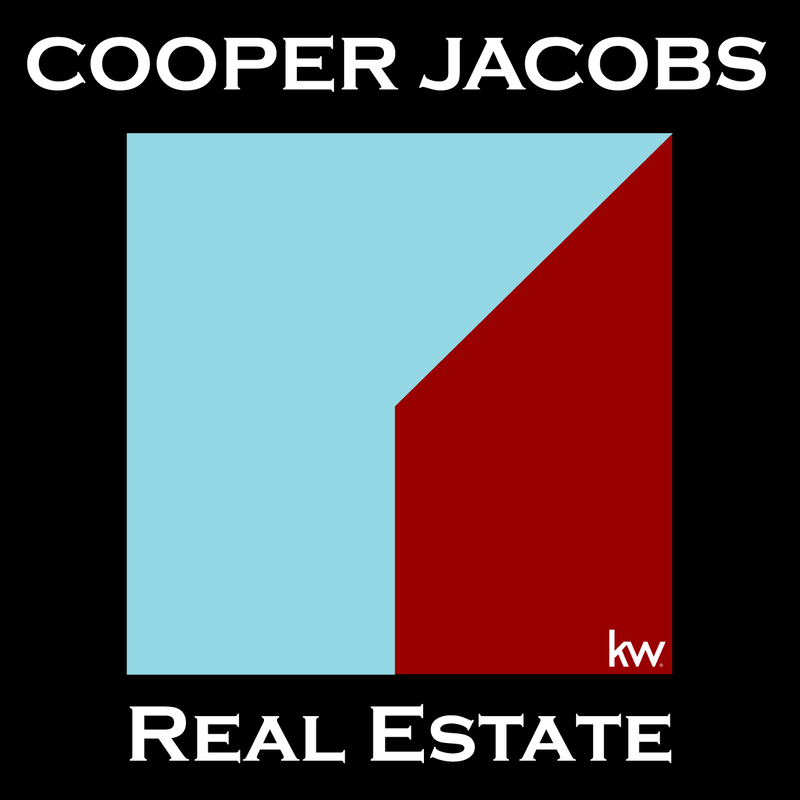 If you are interested in having your own personal tour of Seattle houseboats for sale right now, let us know – there are some great choices out there!